Jeev Milkha Singh will make his fifth appearance in the US PGA Open after after Thailand's Thongchai Jaidee withdrew due to personal reasons. Experienced Indian golfer Jeev Milkha Singh will make his fifth appearance at the US Open next week after Thailand's Thongchai Jaidee withdrew due to personal reasons. 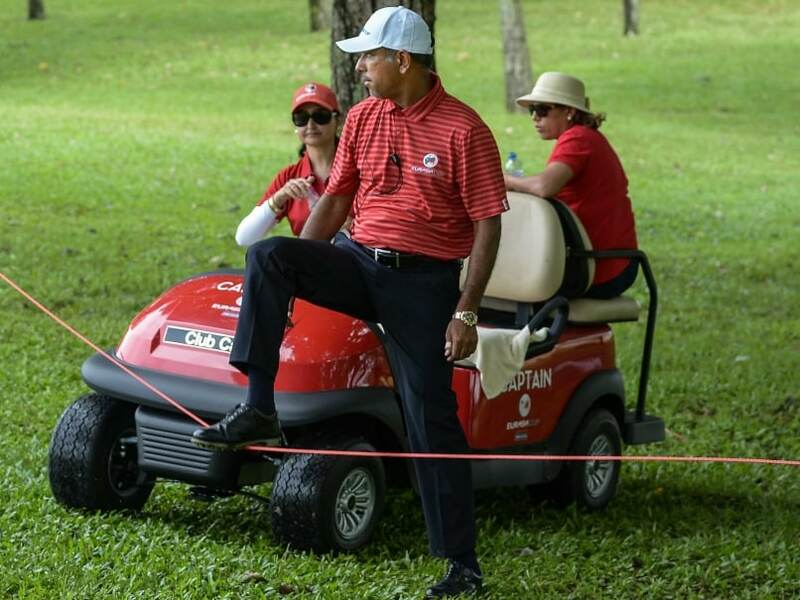 Jeev, a two-time Asian Tour number one and captain for Team Asia in the EurAsia Cup presented by DRB-HICOM earlier this year, qualified for the year's second Major as he was the first alternate from the England sectional qualifying site. It will be a welcome return for the 44-year-old Jeev to the Oakmont Country Club, the venue where he finished tied 36th in 2007. Playing in his first Major since 2012, Jeev is prepared for the tough challenge at the U.S. Open. "It's great that I'll be playing in a Major championship after 2012, especially the US Open where I've enjoyed playing. It's a test of patience and a test of staying in the present. You have to be mentally strong as the course set up is challenging. Players can easily give up and go back," said Jeev. 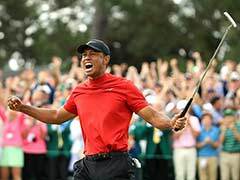 "It will test a man's ability to keep going till the end, so I think a golf course like that requires a lot of will power to do well and to keep fighting. I hope to make the best of it. 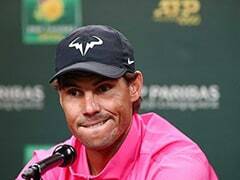 I'm playing well, I feel that I have a lot of confidence in my game. I just have to trust it. The US Open is one of those weeks where you always enjoy. I always love a challenge and it pushes you to the next level. "You can big make numbers but you can't give up there. You have to stick to it. I'm a player that loves challenges. I played in Oakmont previously and I still remember the golf course and I look forward to getting back there next week," he added. Jeev is one of Asia's finest players, having won six times on the Asian Tour and claimed multiple victories in Japan and Europe. In 2016, he finished tied seventh at the True Thailand Classic presented by Chang.